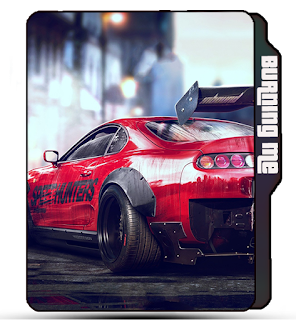 Red Toyota Supra folder icon, Toyota Supra, red car icons, burning red Toyota Supra CreativeFolders '+g+"
Red Toyota Supra folder icon, Toyota Supra, red car icons, burning red Toyota Supra. 😇 Name : Toyota Supra, Red Car icons. 😉 More Labels : Red Toyota Supra folder icons, Toyota Supra car icons, Car folder icon, Burning red Toyota Supra folder icons, Toyota Supra.